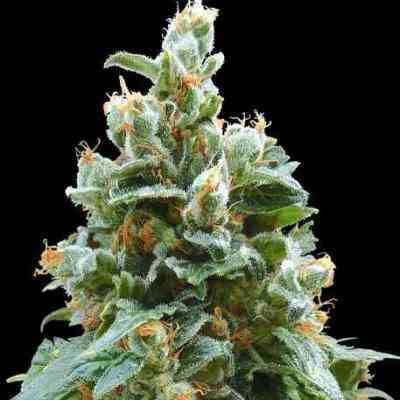 Vanilla Kush marihuana seeds are a creation from a fast flowering Afghan Indica strain crossed with a strain from Kashmiri seeds we collected from the Kashmir region in the mid 1980’s. The Kashmir plant is unique for its very unusual vanilla like aromas and great hash producing capacity. Vanilla Kush marries the Indica strength of the best Afghani genetics with the high mountain aromas of the Kashmir valley. Vanilla Kush grows bushy side branches and produces healthy yields, forming large dense and beautiful looking colas covered with red and gold calyx. Flowers cure to magnificent looking buds with a scent of wild vanilla and pine. The effect is a strong long lasting and relaxing high.